David Hayes is an Environmental Engineer with the Georgia Environmental Protection Division (EPD), Land Protection Branch, Response and Remediation Program. 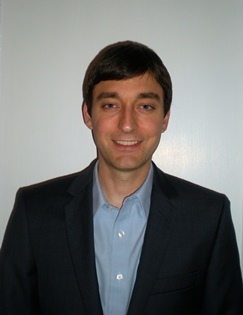 His work includes regulatory oversight of sites that are listed on Georgia’s Hazardous Site Inventory (i.e., state superfund), Brownfield sites, and sites in Georgia’s Voluntary Remediation Program. He serves as the coordinator of a vapor intrusion workgroup that brings together representatives from various regulatory programs within the EPD Land Protection Branch. He holds bachelor degrees in civil engineering and physics, and a masters degree in civil engineering from Auburn University.